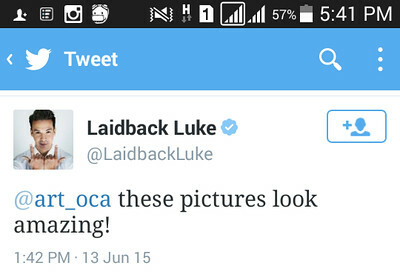 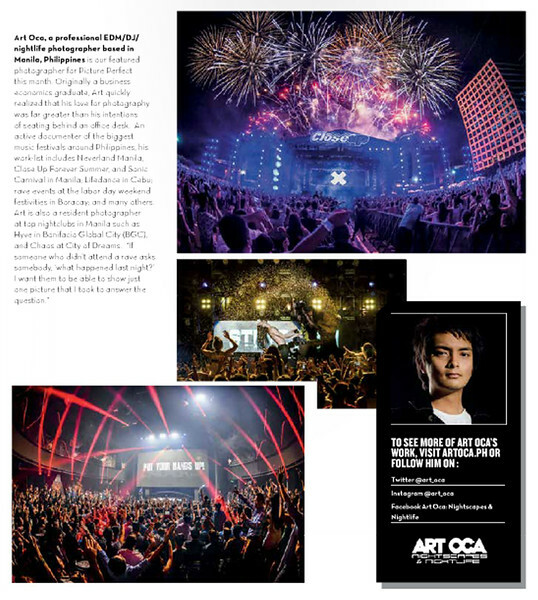 Art Oca is a professional EDM/DJ/nightlife photographer based in Manila, Philippines. 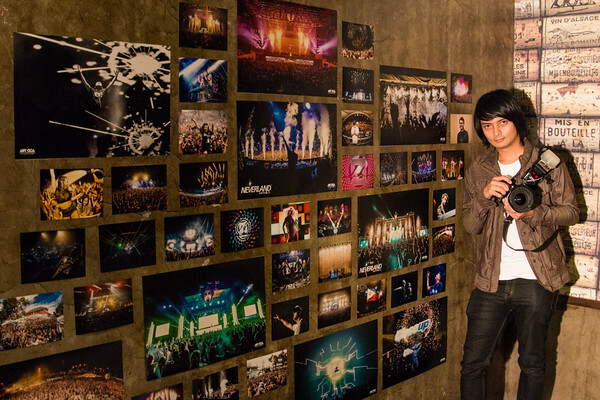 In between festivals, he shoots corporate events, food, and architectural photography. 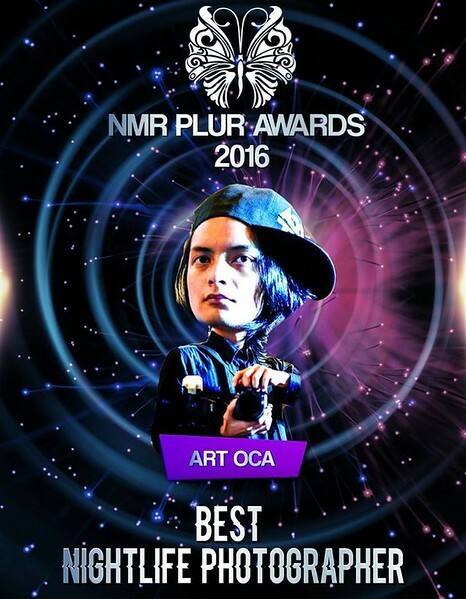 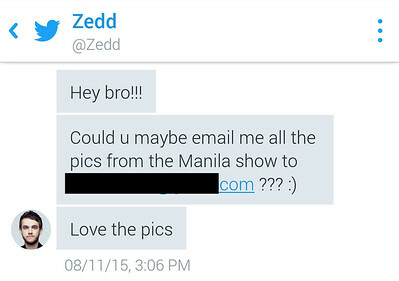 He was voted Best Nightlife Photographer of 2015 and 2016 by the online community ‘Neverland Manila Ravers (NMR)’. 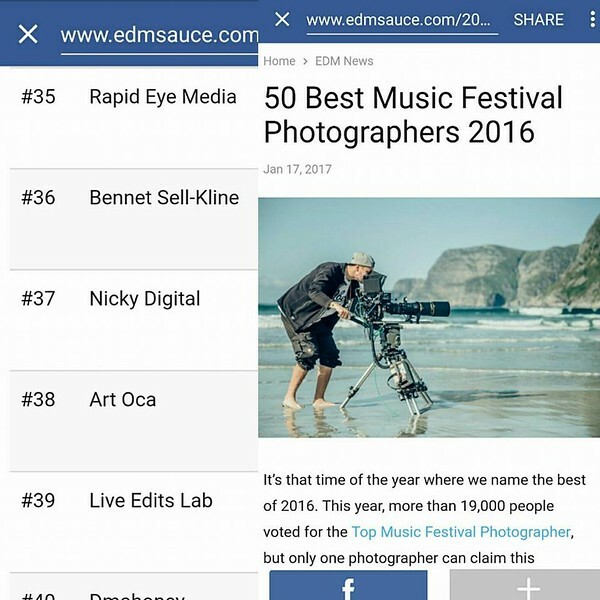 He was also ranked #38 on EDMSauce's 50 Best Music Festival Photographers in the world 2016. 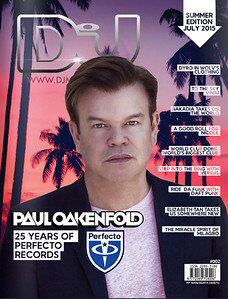 He was featured in the July 2015 issue of DJ Mag Asean, on page 146.